Hi all, to those that have frequent acne breakouts we understand the struggle. Having to be extremely careful with your skin, even what you eat is a stressful process indeed. 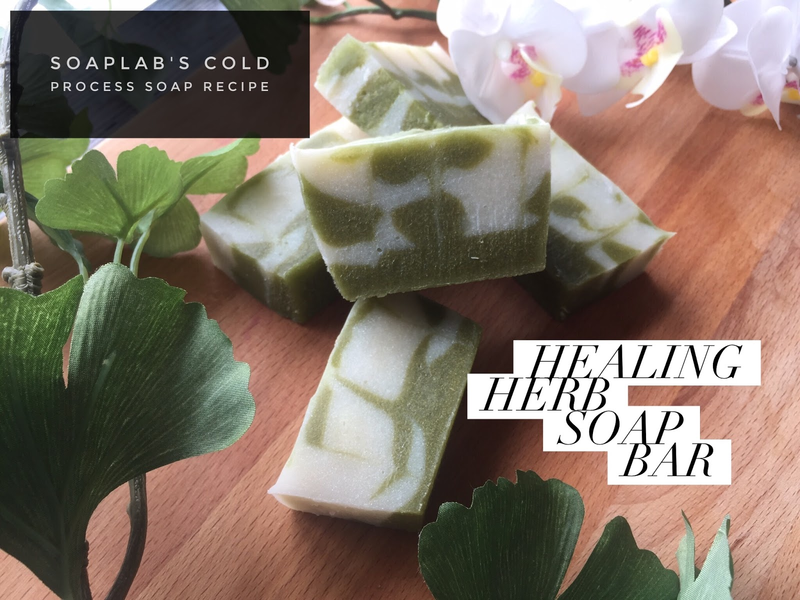 To help you out, we've come up with an acne fighting cold process soap recipe specifically formulated for acne prone skin. In this super simple soap, we use two key ingredients to combat acne and keep your skin healthy. Firstly, is aloe extract. Aloe extract is well known for its soothing properties. It is traditionally used by the ancient Indians to treat skin problems such as acne and psoriasis as well. Next we use basil sage mint essential oil. This essential oil combo does wonders for the skin. Basil helps perk up and improve dull skin tone while sage is astringent. A astringent is a property which helps clear scars and wounds. This is extremely useful to reduce acne scars. The mint gives a cooling sensation to soothe itchy skin and is antimicrobial. Dirt and microbes are leading causes of acne flares and mint helps combat this as well. Last but not least, we added in some green clover and aloe vera fragrance oil for the fresh scent you'll get and soon come to love.